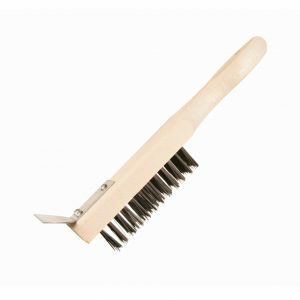 Felton’s Boat Brush is perfect for deck and hull cleaning. 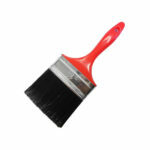 SB634 is more aggressive for floors and hard-to-clean surfaces. 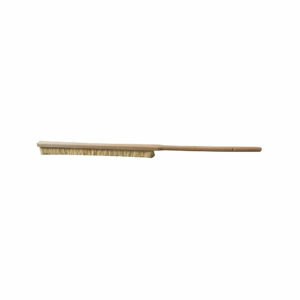 SB635 is flagged for gentle cleaning on delicate surfaces. 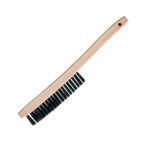 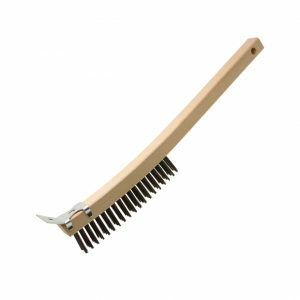 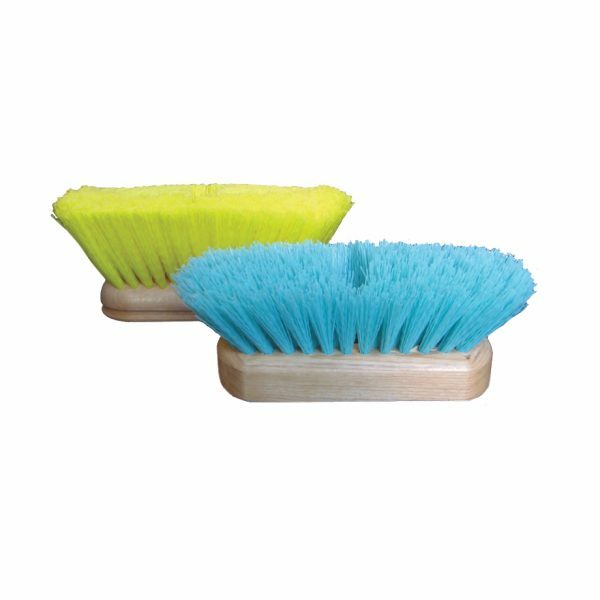 Felton’s Boat Scrub Brushes are perfect for deck and hull cleaning.